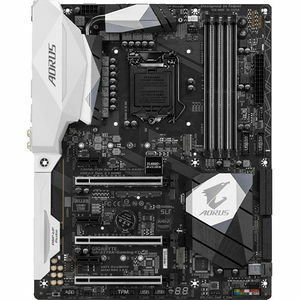 AORUS' 200 series motherboards boast the most advanced LED system in the market today. With more customizability than ever and a convenient and intuitive UI thanks to the RGB Fusion App, you'll have a blast making your AORUS your own. LED enthusiasts now have even more options with the ability to customize multiple zones independently. For a more functional use, the bright and vibrant LEDs can be configured to display the PC's temperature or load. For even more LED goodness RGBW strips are now supported for more true and vibrant whites.